Over 70 million people worldwide claim Irish ancestry and over 4 million Canadians, 14% of the population, claim Irish roots. During 2013, Ireland is opening its arms to family and friends all over the world, calling them home to gatherings in Irish villages, towns and cities. Canada Come Home, Co. Wicklow s Flagship Gathering event, invites all Canadians with Wicklow roots to come home to a warm Wicklow welcome. 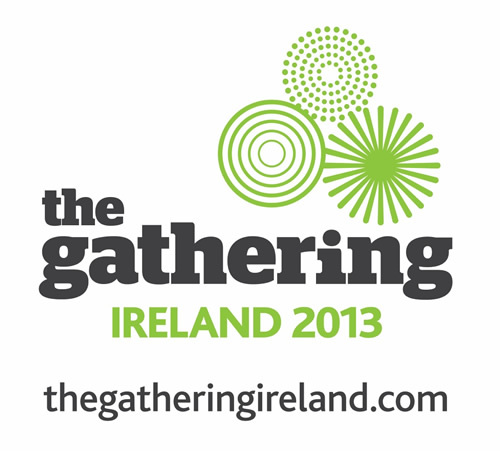 The Gathering Ireland 2013 provides the perfect opportunity for us to reach out to those who have moved away, relatives, friends and descendants, and invite you home.